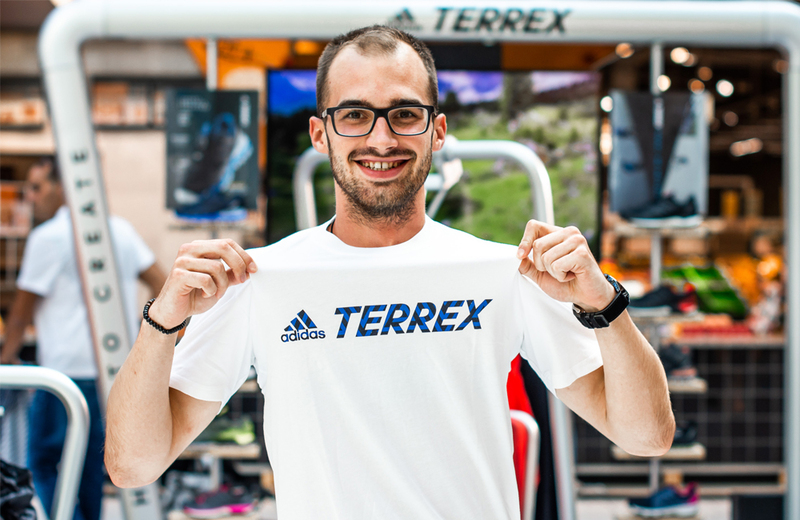 The adidas Terrex POP UP Store has opened its doors in the CityPark shopping centre here in Ljubljana, offering a variety of clothes and equipment for outdoor sports. 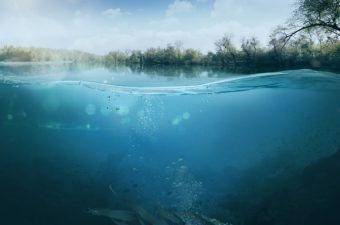 The fresh collection was presented by the outdoor sports enthusiasts, who are successfully testing the Terrex brand for years on different terrain across Slovenia and abroad. The adidas POP UP Store will be open until 15 October. 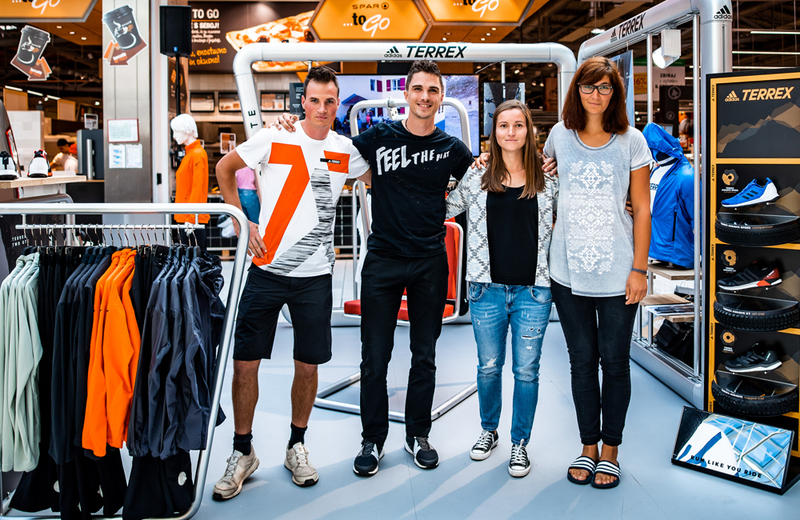 In cooperation with Tomas Sport, adidas Terrex opened the first-ever POP UP Store in Slovenia, in the CityPark shopping centre,bringing a unique experience of the physical and web space to the visitors. POP UP store offers a direct interaction with the popular brand and the best selection of Terrex equipment available in Slovenia. At the official launch of the POP UP Store, one of the best trail runners Luka Kramarič, and the popular outdoor influencers Deja Jakopič, Matic Novak and Alenka Klinar presented their favourite Terrex pieces, which they will be wearing in the autumn-winter period. They shared their views with the visitors of the event and pointed out the importance of the appropriate equipment that protects us regardless the terrain and weather conditions. 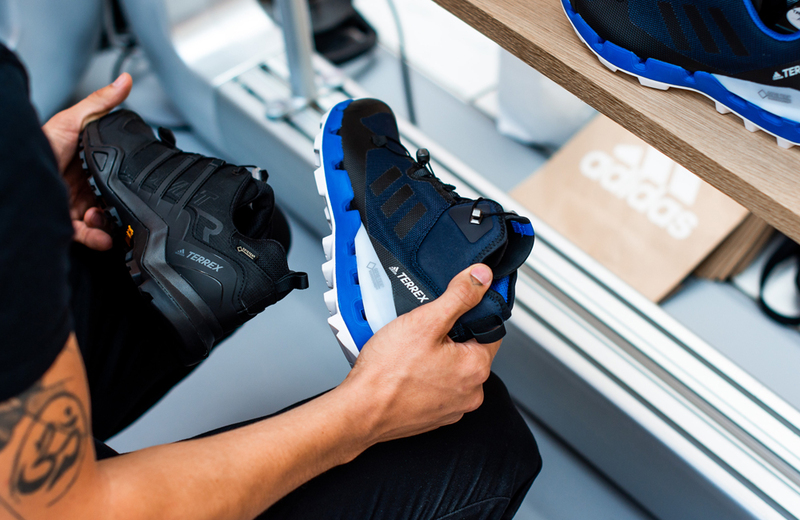 The top adidas Terrex equipment, made with the use of the smart technology, ensures that all hikers, runners, climbers, cyclists and other outdoor sports enthusiasts are able to overcome their personal goals. The lightweight equipment is extremely efficient, protects against the wind, moisture and other weather conditions, as well as ensures a free movement outdoor. The POP UP store will be opened in CityPark for one month, from 15 September to 15 October.